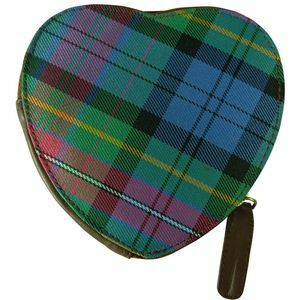 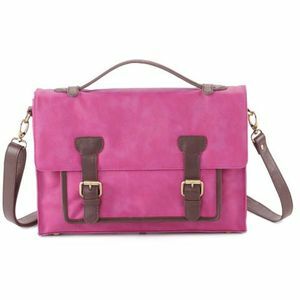 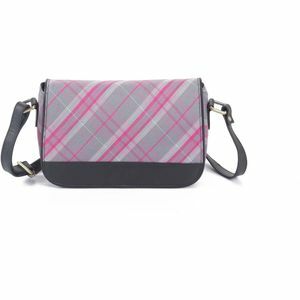 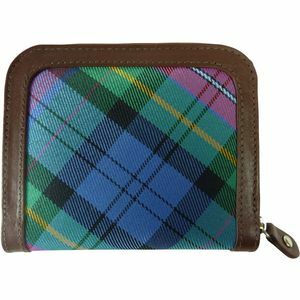 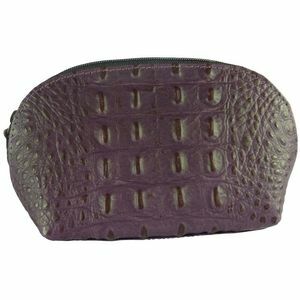 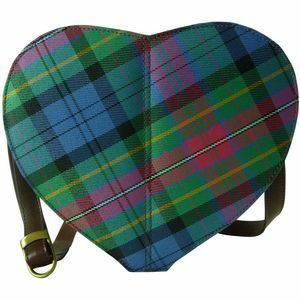 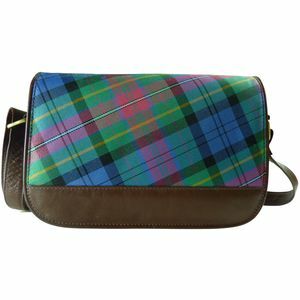 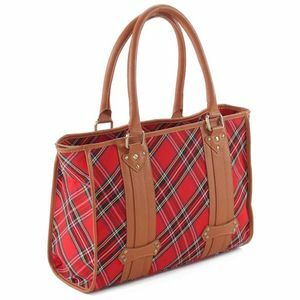 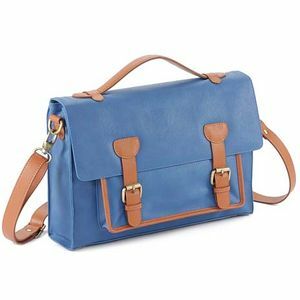 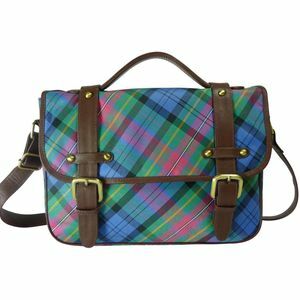 Pell-Mell Bags & Purses with quality leather trims and polyester tartan woven fabrics. 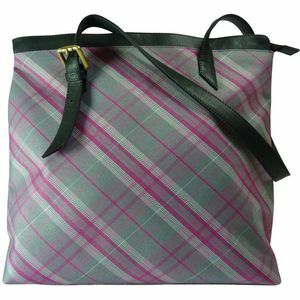 The fabrics are water resistant (the woven fabrics having a waterproof laminated backing), lightweight, practical and stylish colours. 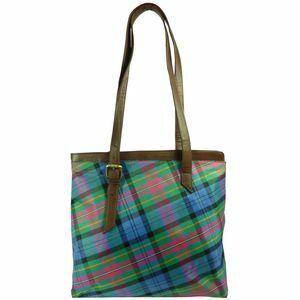 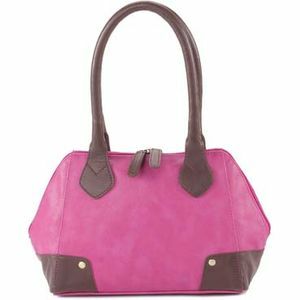 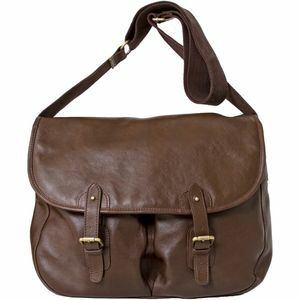 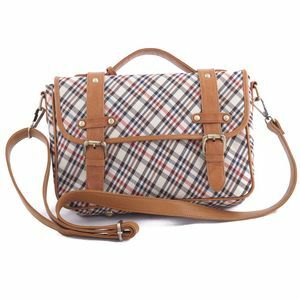 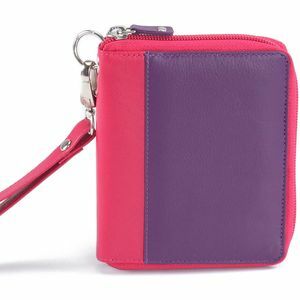 Tote bags, satchels, purses, shoulder bags and many more selections. 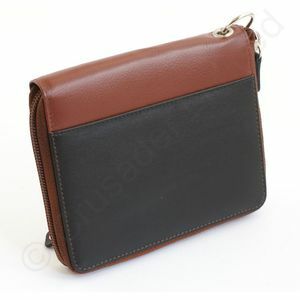 Will complement any outfit and occasion.